Is there anything better than a chocolate chip muffin? 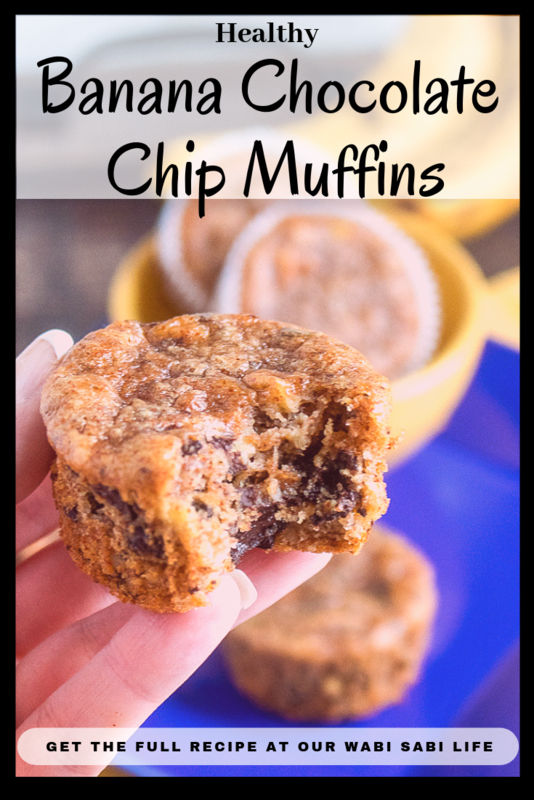 What if that muffin was a healthy banana chocolate chip muffin that was perfect for breakfast? 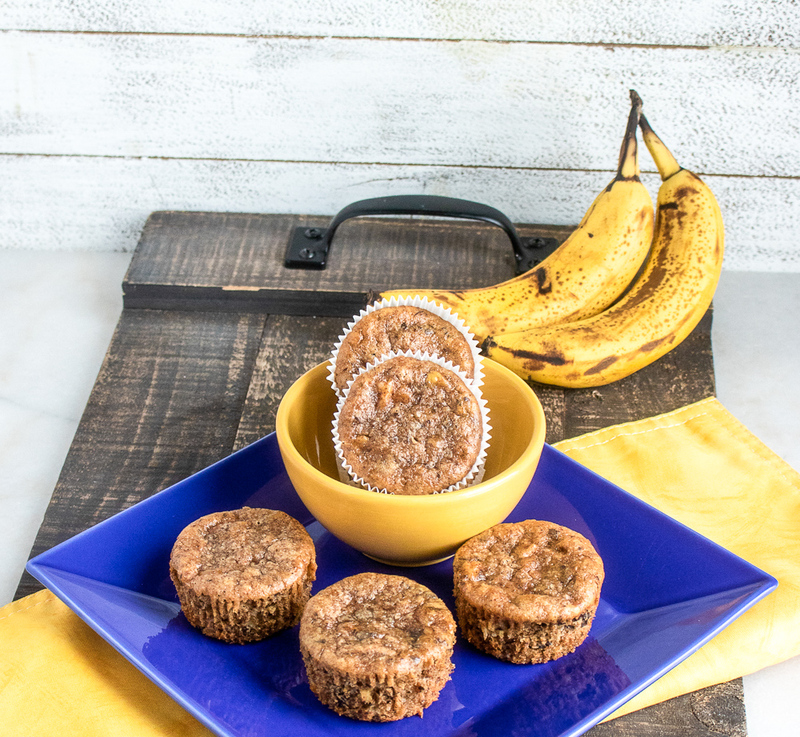 Get this Healthy Banana chocolate chip muffin recipe. Muffins might be for breakfast, but most people know that muffins are just cupcakes without icing. 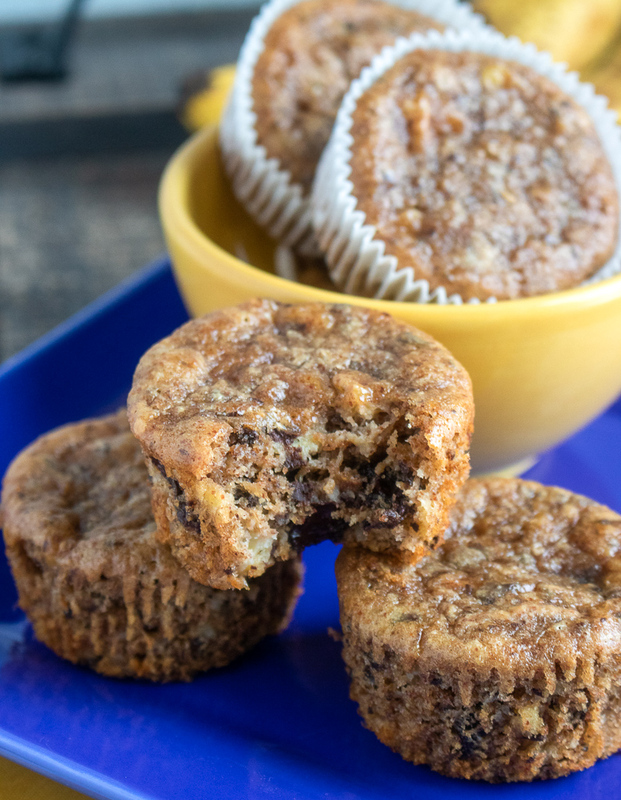 If you want to make a healthy chocolate chip muffin, this is the recipe for you. 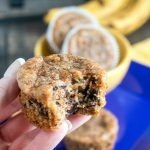 This is a banana chocolate chip muffin recipe that you won’t mind if you kids eat for breakfast, lunch or snack. Are Chocolate Chip Muffins Healthy? Normally, no. 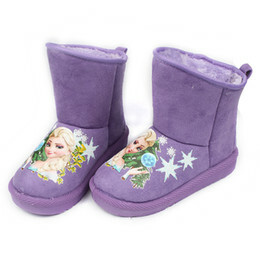 Most chocolate chip muffins are filled with refined sugar and white flour. While, believe me, coming from a dessert lover, I won’t say that sugar is evil. However, I don’t want the kids eating a ton of sugar for breakfast. 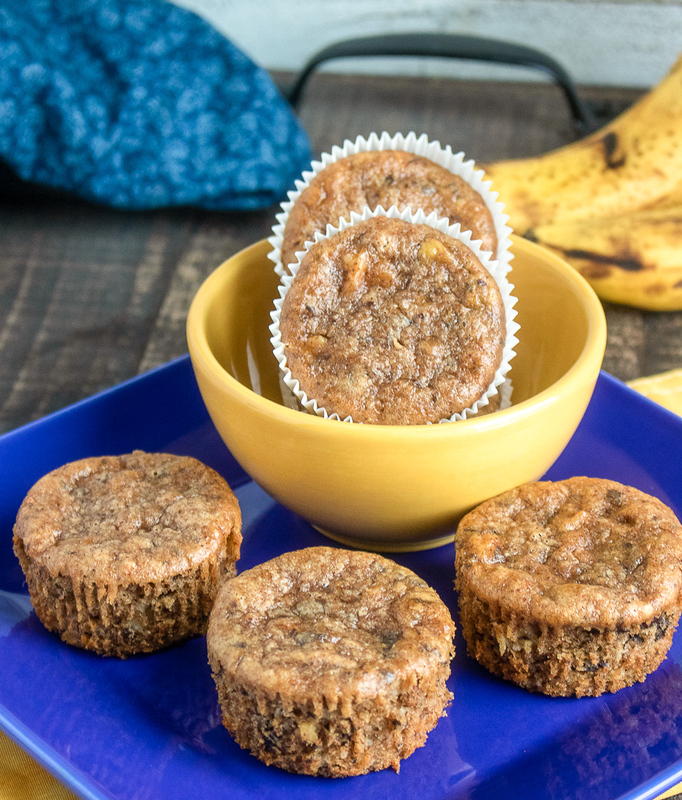 These banana chocolate chip muffins are healthy so the kids can eat up. Of course, you can serve these muffins just as is. Muffins are great for a grab and go breakfast. However, I like to serve muffin grilled. I cut the muffins in half and put butter on each side. Slightly brown the buttered edges in a frying pan. OMG, these are so good. Pre-heat oven to 350°F and line a 12-muffin cup tin with 8 paper liners. 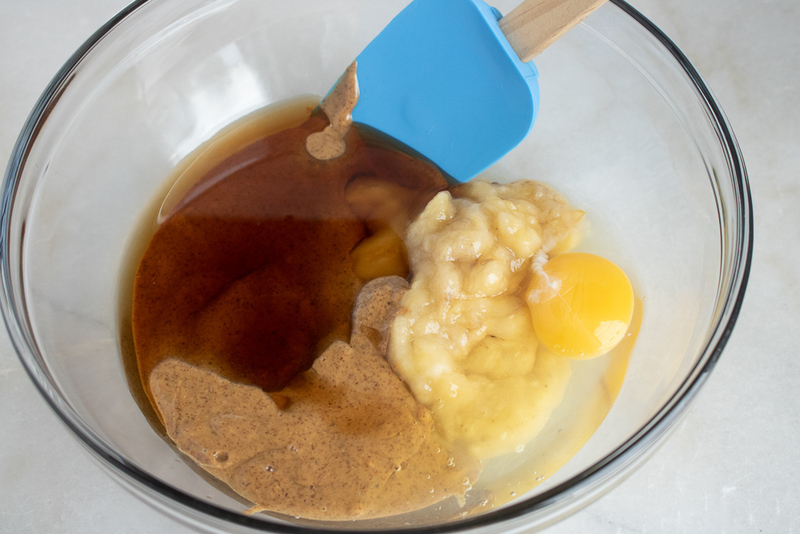 In a large mixing bowl, combine the bananas, almond butter, maple syrup, egg, and vanilla extract. Whisk briskly into a fairly smooth batter. Add the flour, baking soda, and salt and stir to combine. Fold in the chocolate chunks until evenly distributed throughout the batter. Divide the batter between the 8 muffin cups and place in the pre-heated oven to bake until cooked through and puffy, approximately 18-20 minutes. A toothpick inserted into the center should come out clean. Remove from oven and allow muffins to cool for 10-15 minutes before removing from the muffin tin to serve. Enjoy! Pre-heat oven to 350°F and line a 12-muffin cup tin with 8 paper liners. In a large mixing bowl, combine the bananas, almond butter, maple syrup, egg, and vanilla extract. Whisk briskly into a fairly smooth batter. Add the flour, baking soda, and salt and stir to combine. Fold in the chocolate chunks until evenly distributed throughout the batter. 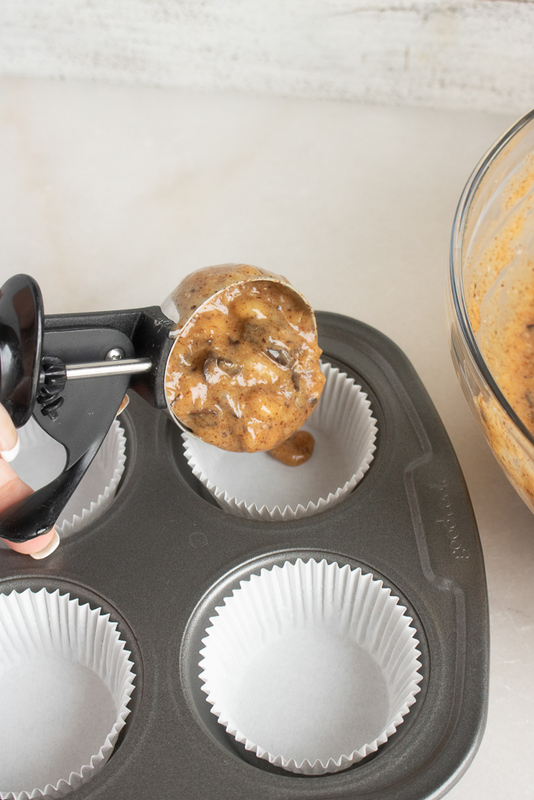 Divide the batter between the 8 muffin cups and place in the pre-heated oven to bake until cooked through and puffy, approximately 18-20 minutes. A toothpick inserted into the center should come out clean.